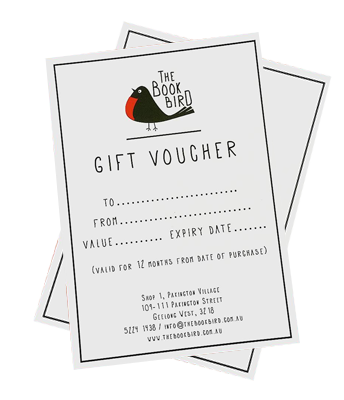 The Book Bird is a book shop with a twist – you never know what you’re going to find. Want to hear about what books have got our feathers in a flap? Join your fellow bookworms at our exclusive events. Looking for a gift that’s a bit different? How about a Book Subscription thoughtfully curated to match the tastes and quirks of the Recipient?